Our Spring newsletter is now online. Not a member of BCTSA? Join now and support BC Target Sports! Results for the 2019 Silhouette Rifle Championships as well as the 2019 Paul Alexander Memorial match can be found in the Results area. Registration for the Whistler Coaches Summit is now open. 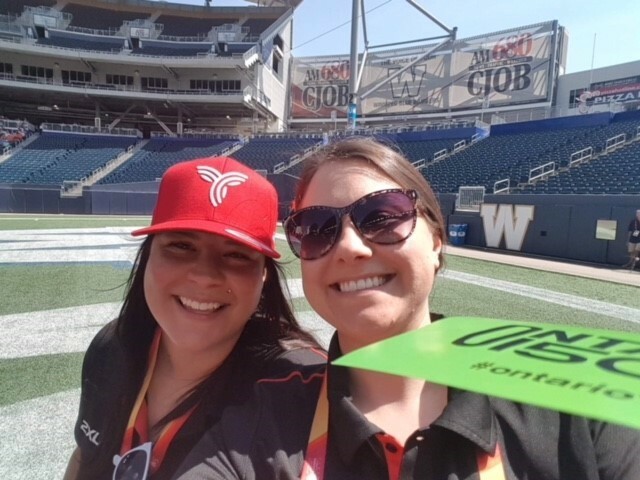 The Summit is designed specifically to support coaches in the completion of several key NCCP Multi-Sport modules at the Competition Development level, in an environment that is truly multi-sport and interactive on the 2010 Legacy Campus! Details about accommodations, registration and meal packages available are on our events page. For 2019 the AAP and HPA have a combined application and evaluation process. This is designed to simplify the administration of the programs and provide athletes with the information they need to plan and budget their training year. Application information can be found in the AAP-HPA Application Information package. 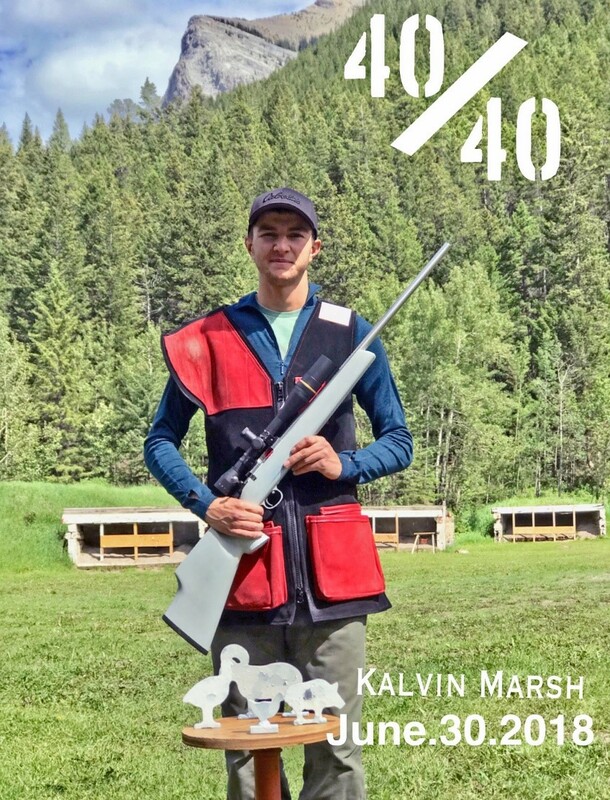 On June 30 2018, Kalvin Marsh shot a 40/40 in a sanctioned Small-bore Standard Silhouette Rifle match in Canmore, Alberta. This is a remarkable achievement, kind of like the perfect baseball game for a major league pitcher. The last time someone shot a perfect match (any silhouette rifle class) in Canada was when Jim Zimmerman did it October 23 1999 in Cranbrook/Ft Steele using his Small-bore Standard Rifle. Only a small number of shooters obtain a Grand Slam (10 out of 10 for each of the 4 animals) over the course of their career. Kalvin did the equivalent of a Grand Slam in one match! I am sure this will not be his last 40.